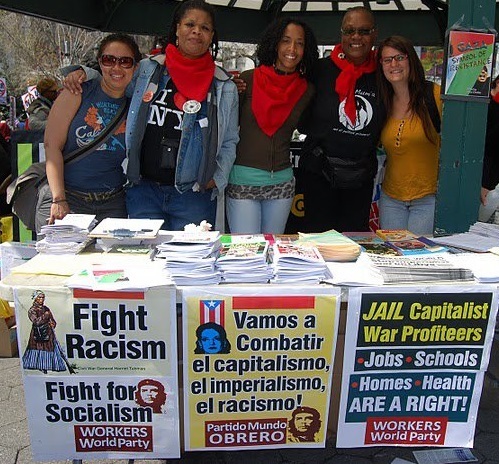 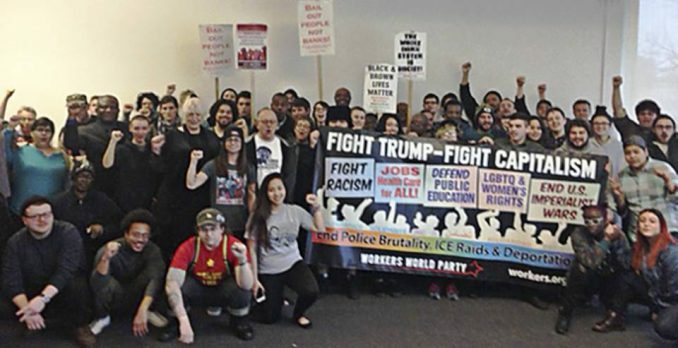 The Midwest Conference for Liberation and Socialism, hosted by Workers World Party and the Wayne State University chapter of Students for a Democratic Society, took place March 24-26 in Detroit. 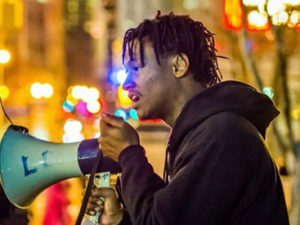 The gathering drew mostly militant young revolutionaries from many states who want to not only overturn Trump, but the entire capitalist system he represents. 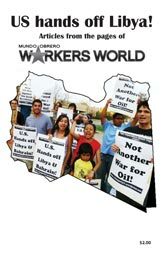 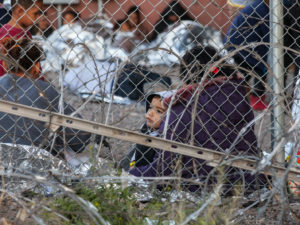 Look for more coverage in future issues of Workers World.